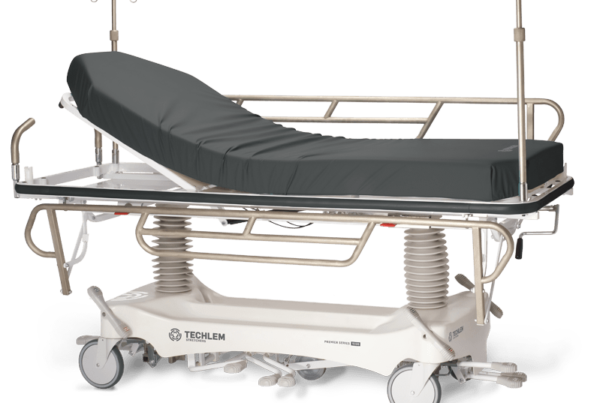 Year after year, Techlem products perform hassle-free in varied clinical settings. 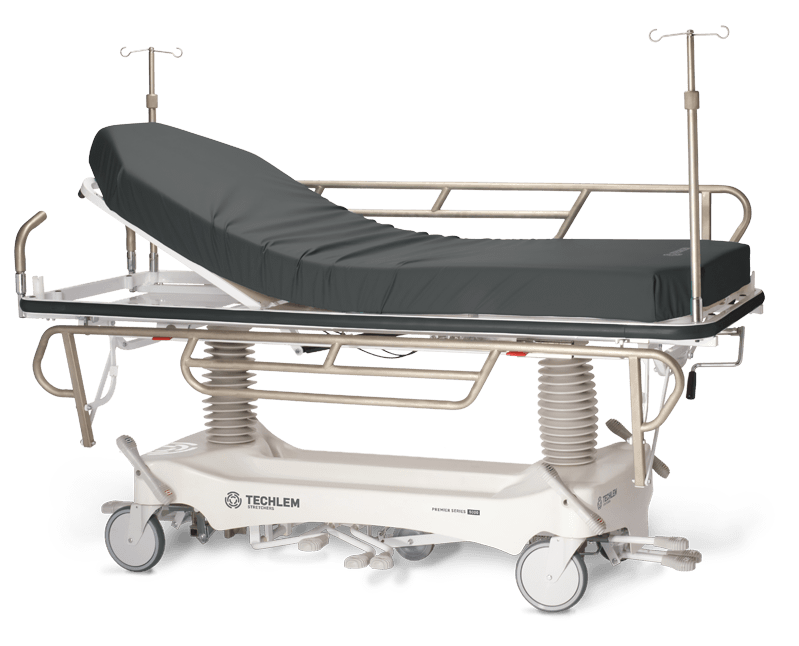 Techlem delivers tailored patient handling solutions to hospital sites and clinics around the world. 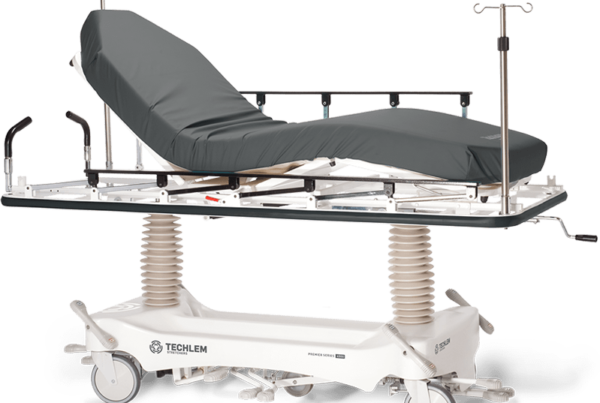 Our stretchers are functionally and aesthetically customizable, and deliver substantial clinical value and return on investment based on days in service and clinical functionality. 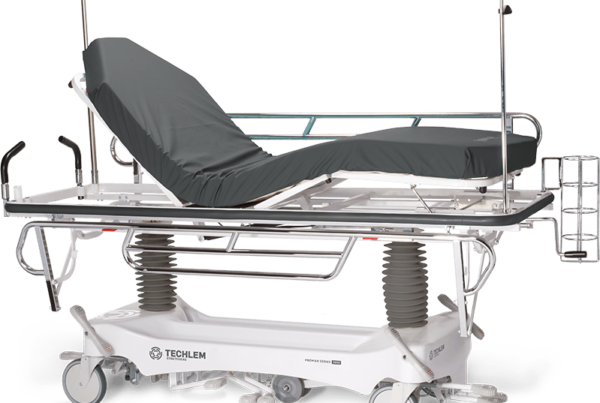 Techlem boasts an industry best cost of ownership. 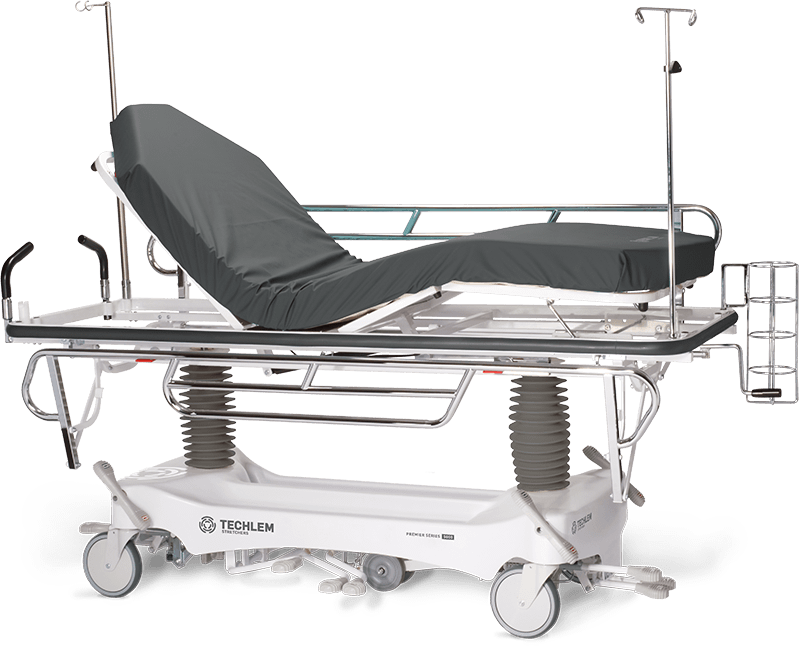 Offering highly competitive initial values and inexpensive replacement parts, we save you money. 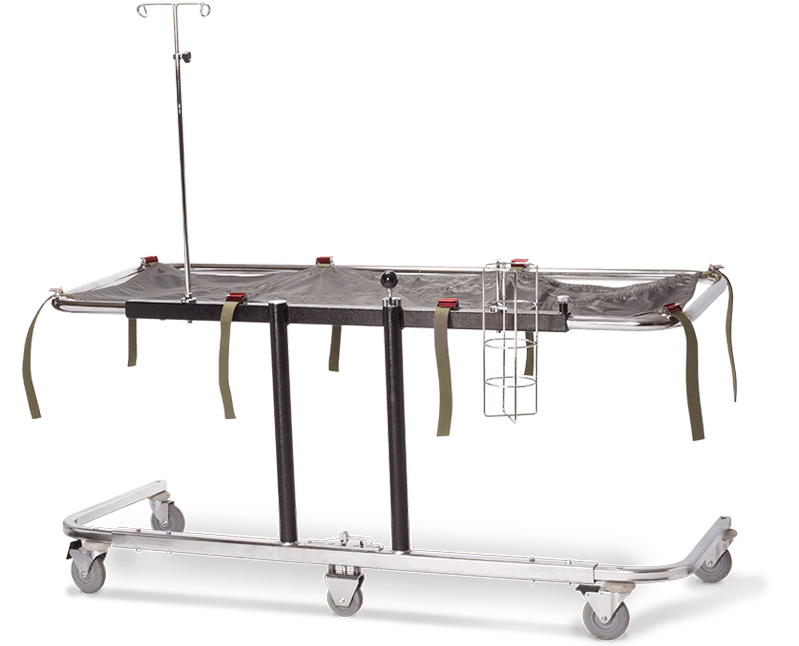 In addition, with an average of more than 10 years cost-free maintenance, and with even the smallest components inventoried for your replacement needs, our stretchers can offer more than 20 years of functional service. 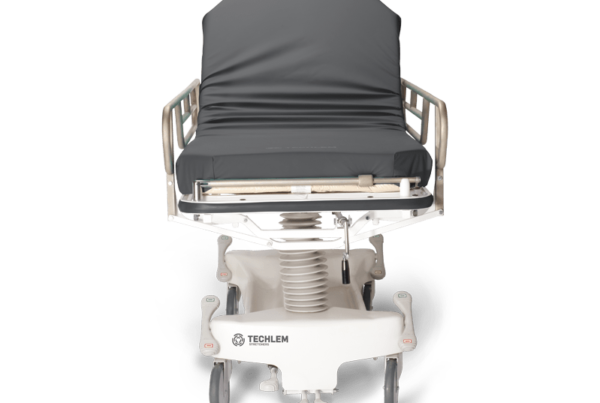 Techlem products are designed with efficiency in mind. 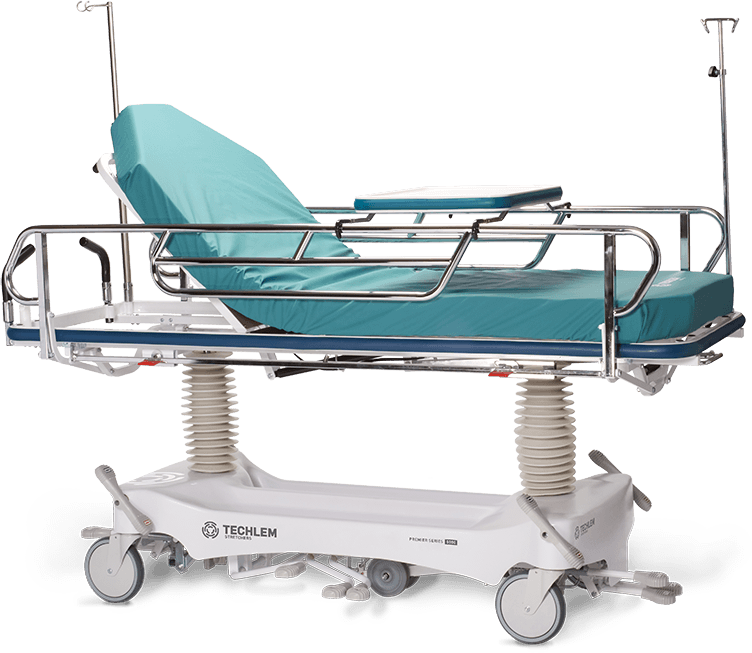 We offer accessible options for large and small spaces, suited to your clinical requirements. 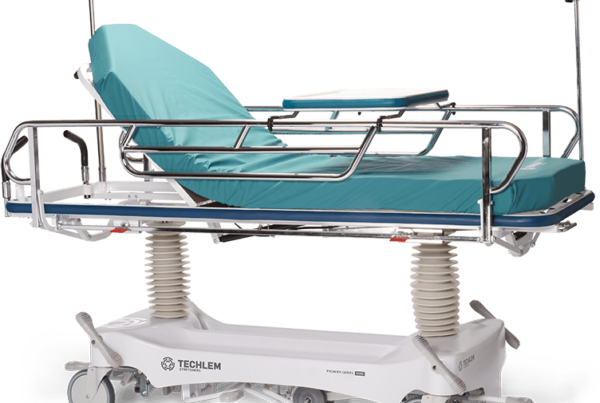 Unique features like Accu-Steer, Easy-Glide, Ergo-Lift, Posi-Lock, Knee-Lift, Zero-Clearance and Drop-Rail side rails, 4-sided access, and customer and department identification decals all serve to optimize efficiency. We value our 60 years of partnerships. 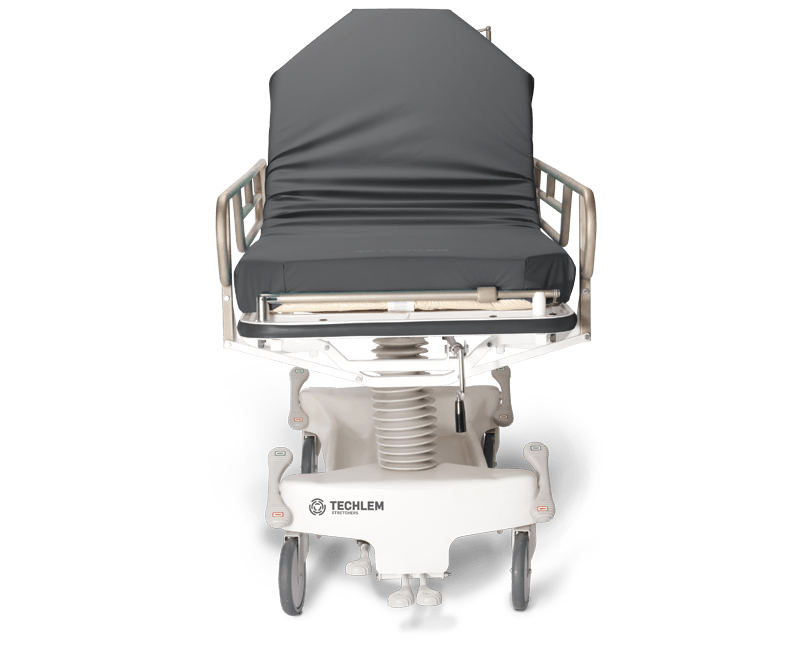 We have a dedicated staff with more than 100 combined years' experience in the industry, and nearly 100 years' combined service to Techlem. Our unshakably caring corporate culture is our pride. We extend this culture in well established, long lasting relationships with customers in the Americas, Europe, Asia, and Australia. 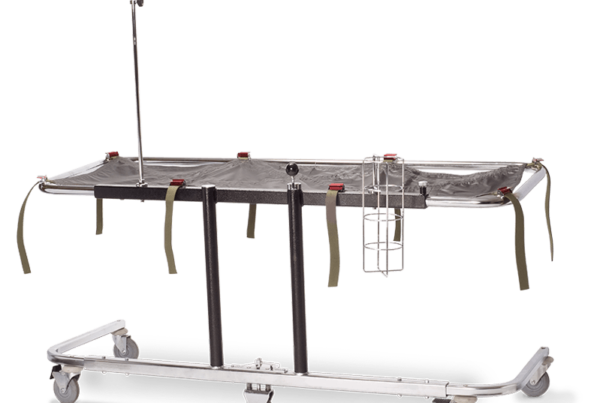 We maintain a commitment to a same or next-day response time, and to a highly competitive turnaround time at every step of the purchase process, from quotation to invoicing. 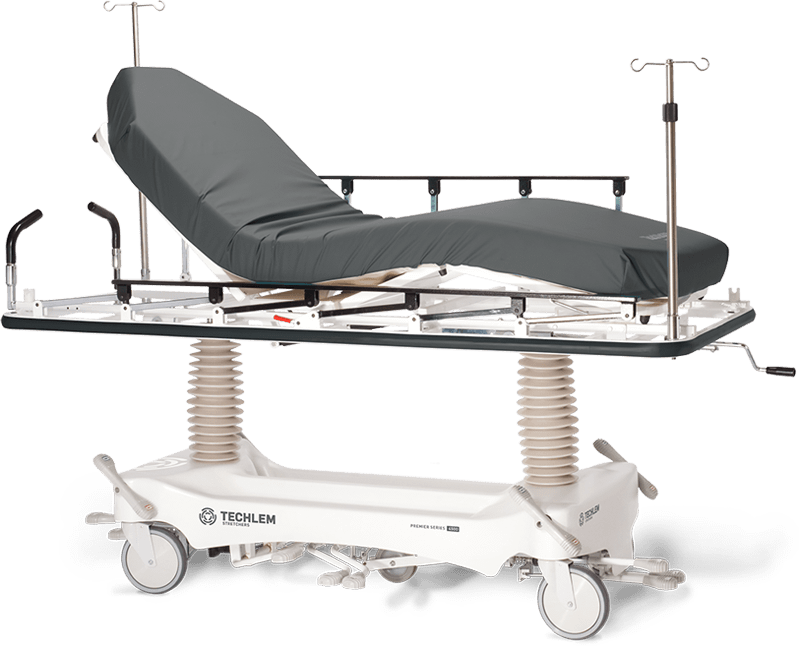 We offer personal, conscientious customer service unmatched in the industry.